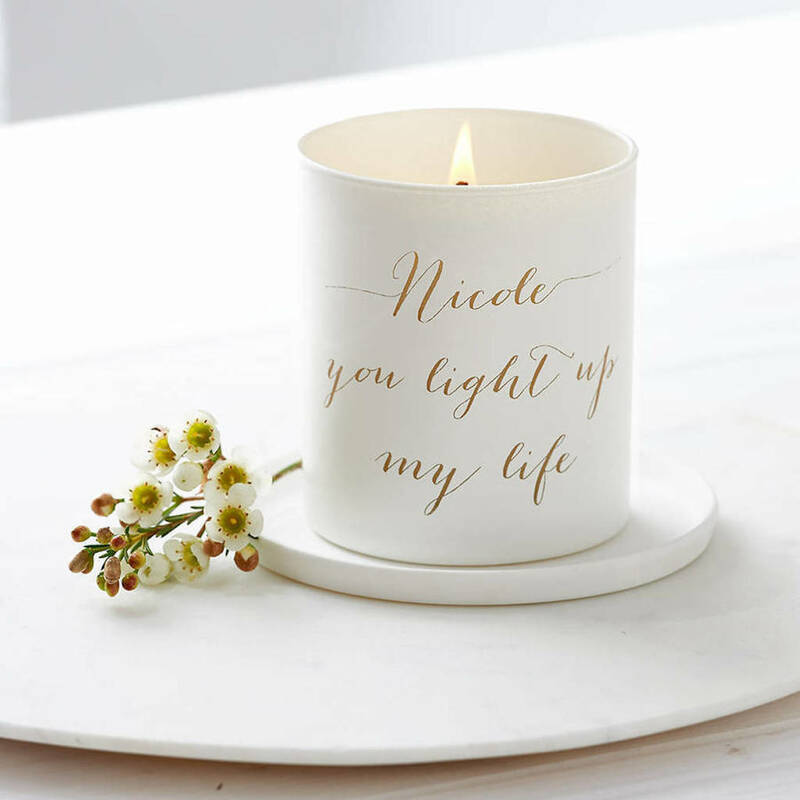 A wonderfully scented, hand poured glass candle. 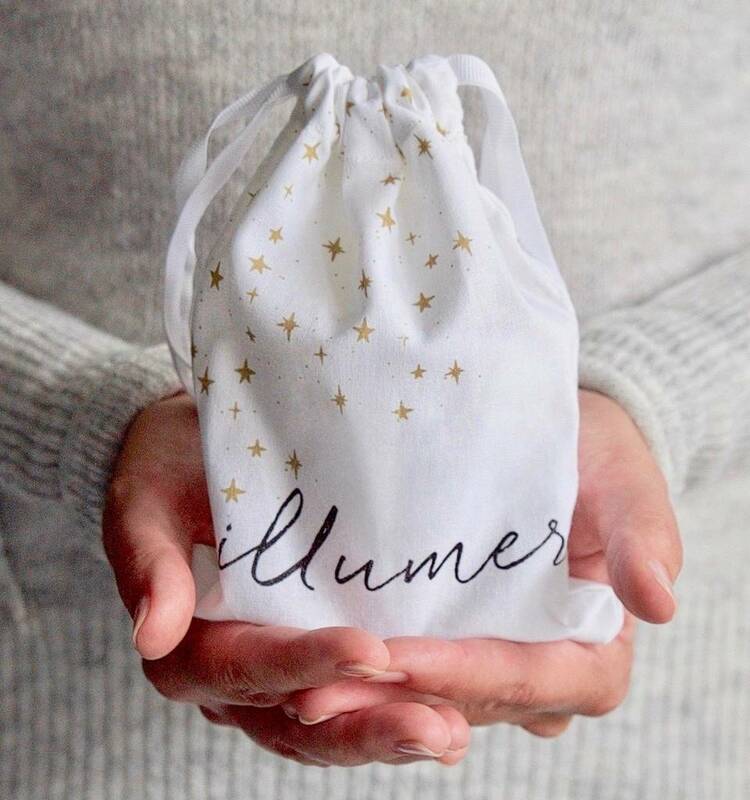 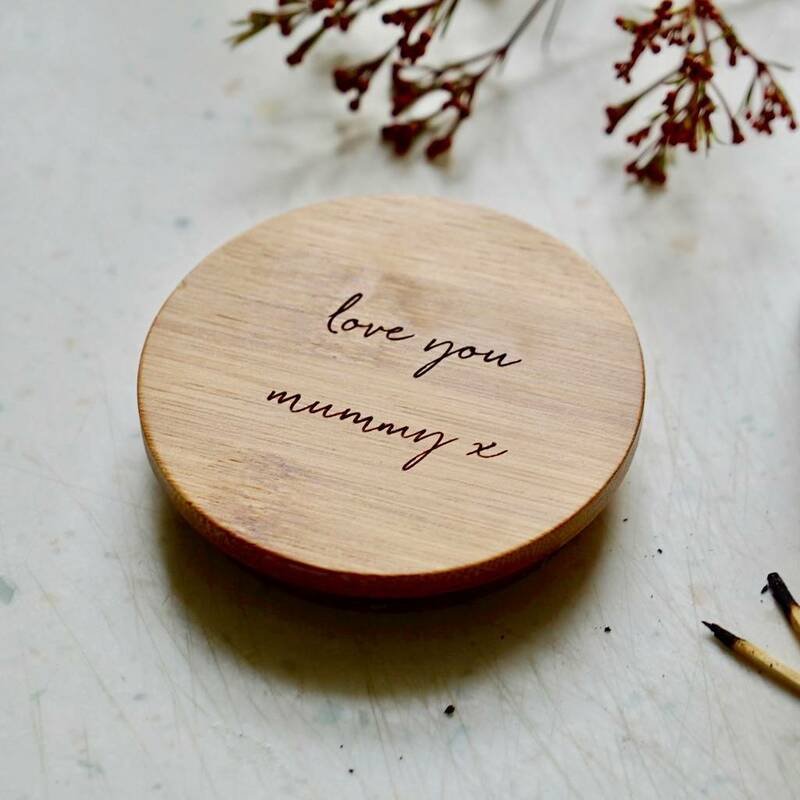 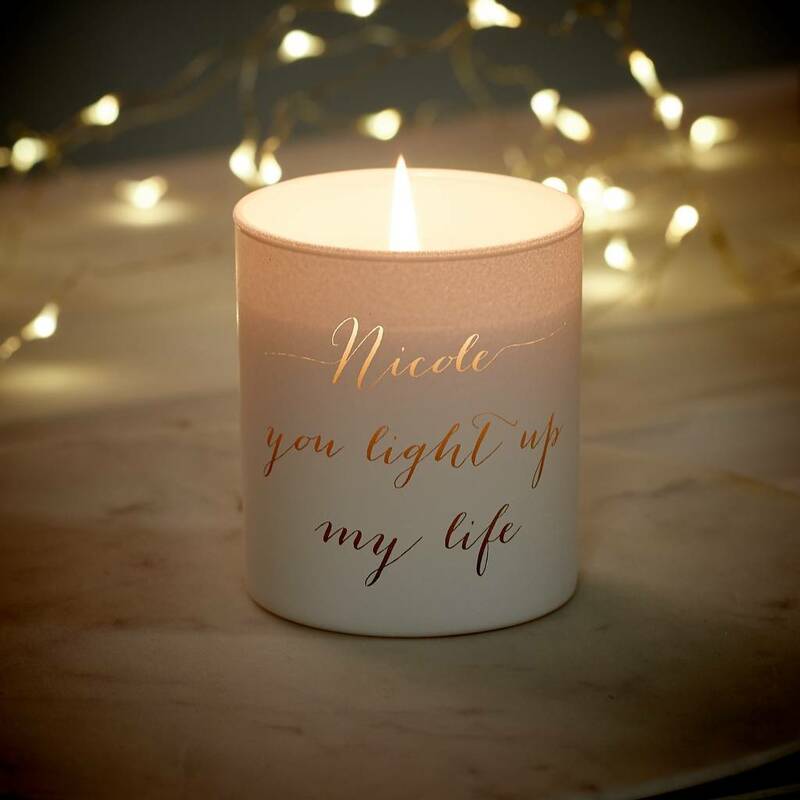 Engraved with your personal words which will be softly illuminated by candlelight when lit. 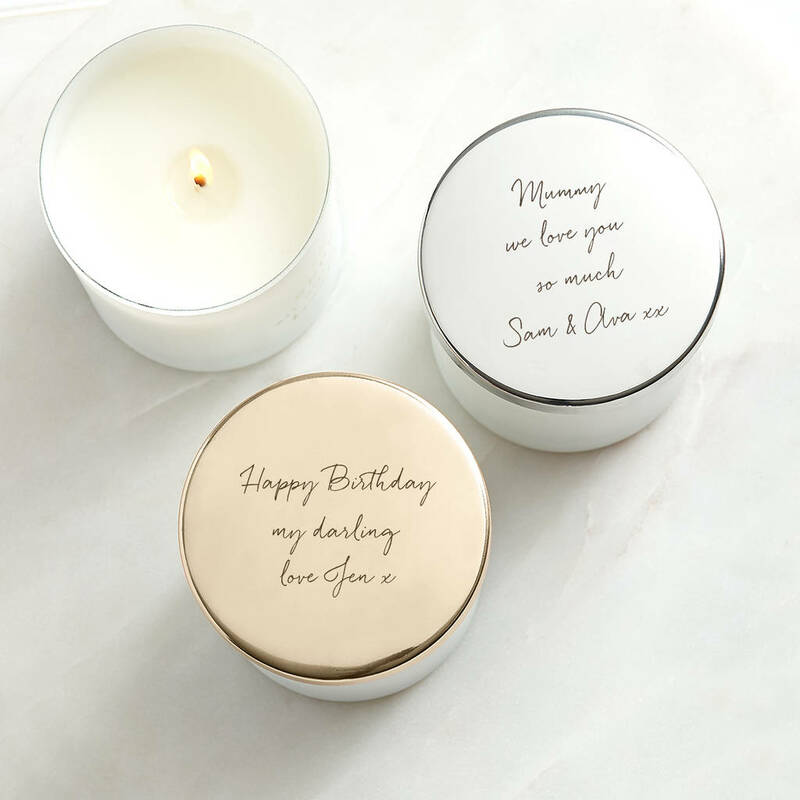 A thoughtful and much loved gift that can convey your personal and sentimental message to someone you love.